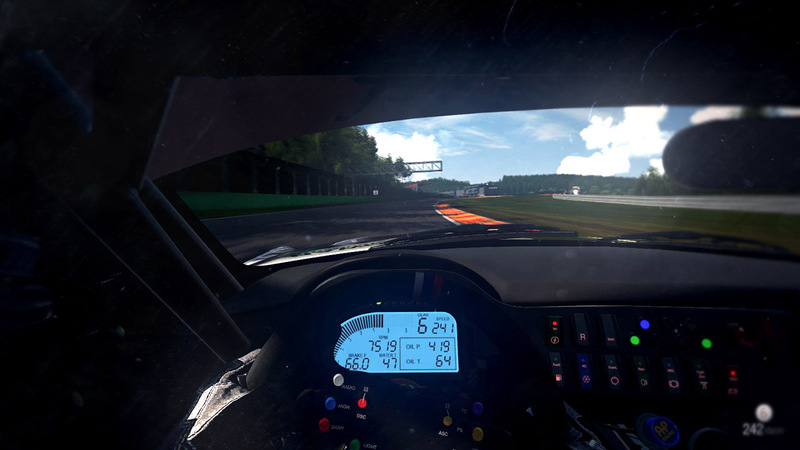 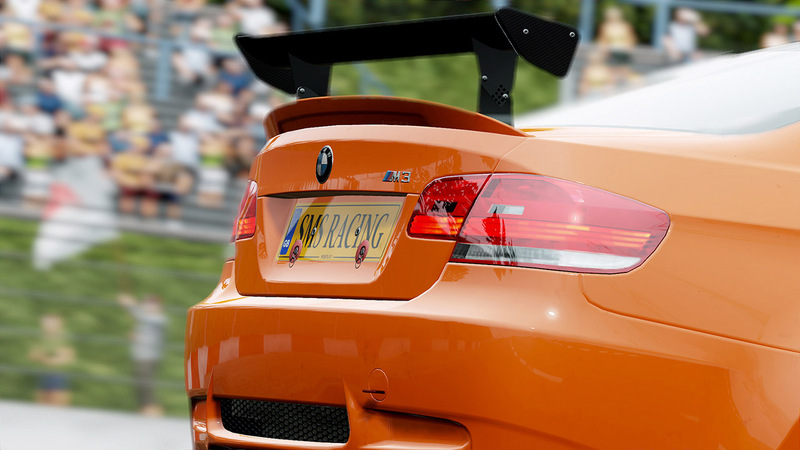 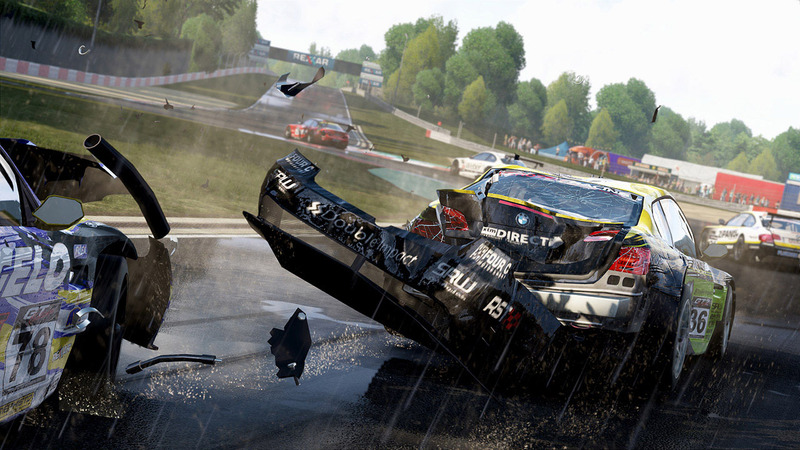 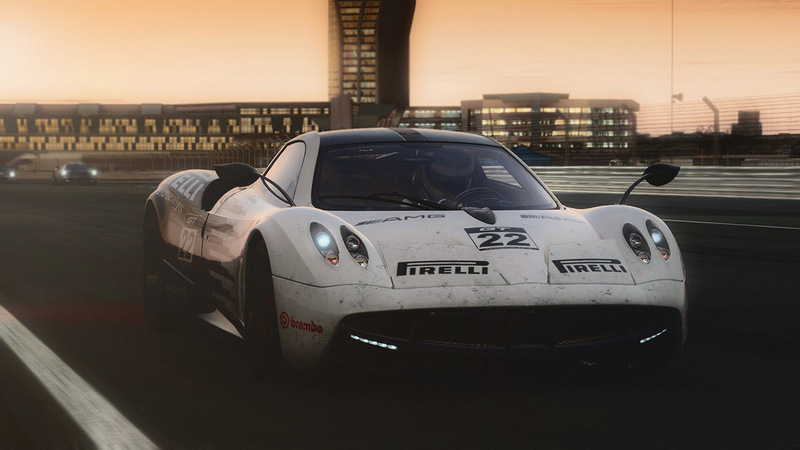 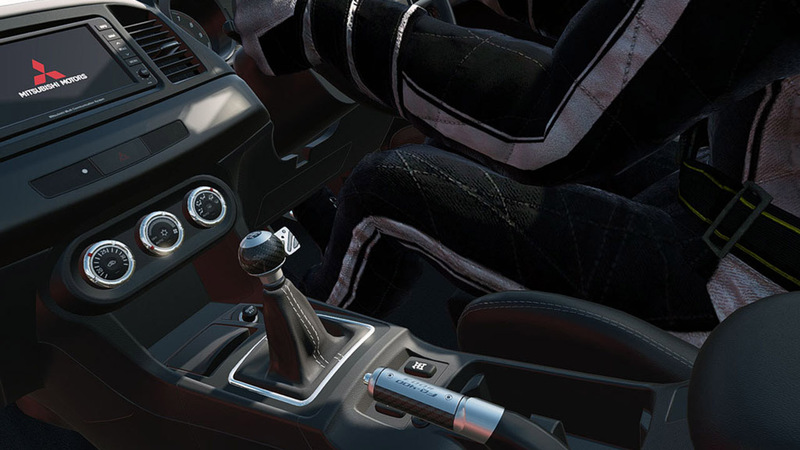 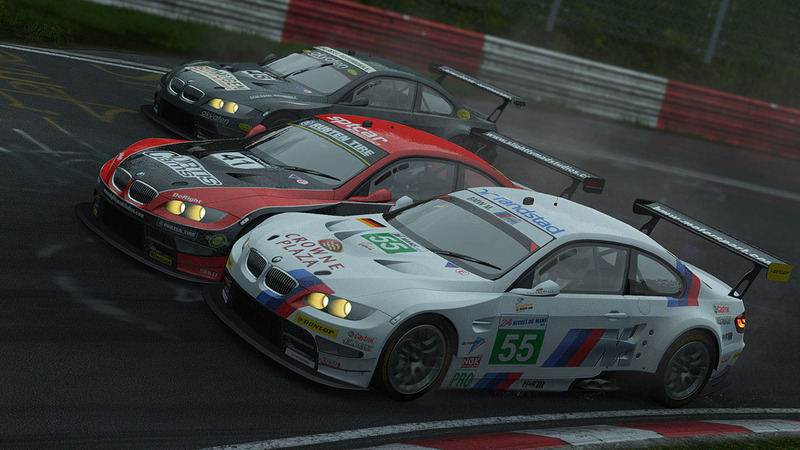 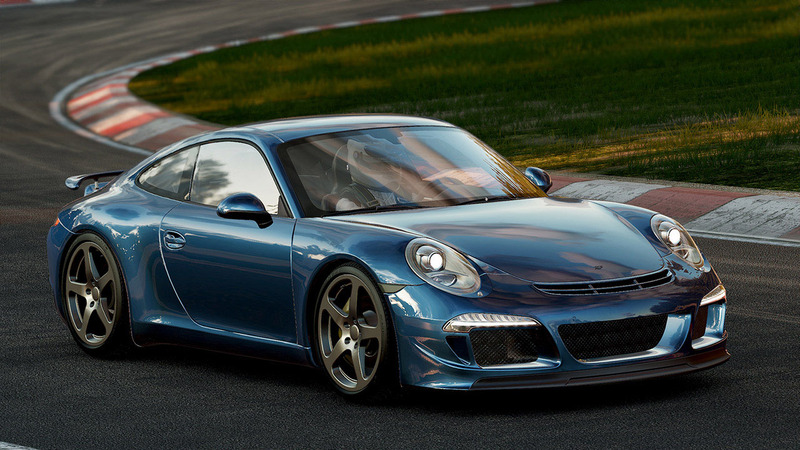 Guided, tested, and approved by a passionate community of racing fans and real-life drivers, Project CARS represents the next-generation of racing simulation. 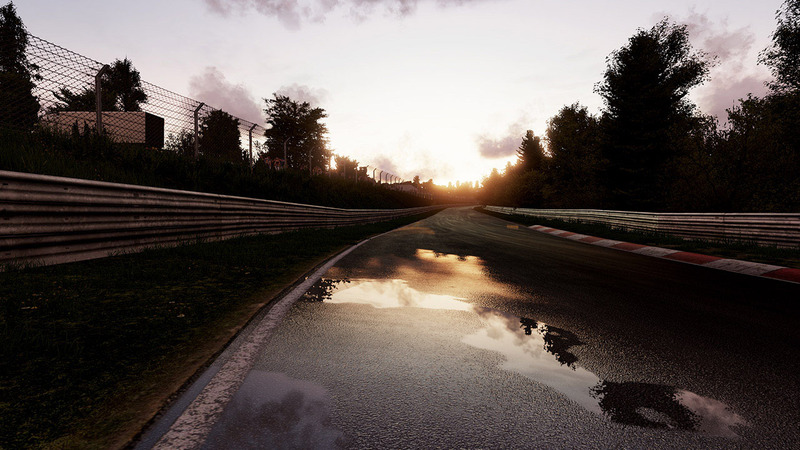 Featuring a variety of motorsport & unprecedented track roster as well as a sandbox career mode, Project CARS leaves the competition behind in the dust. 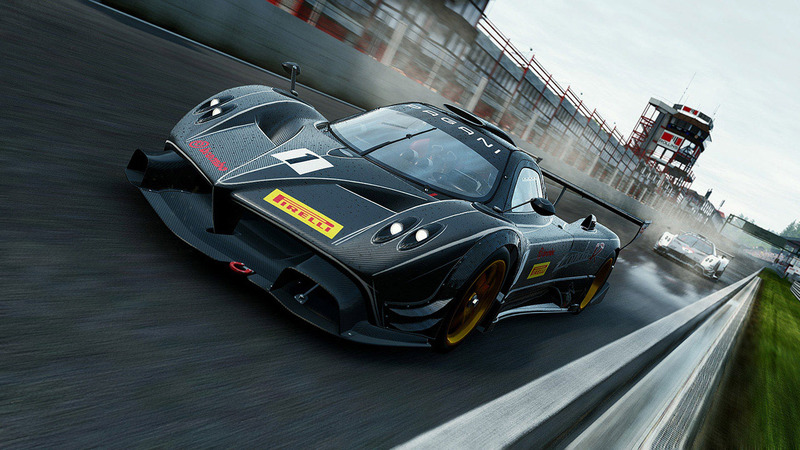 © 2015 BANDAI NAMCO Entertainment America Inc. Slightly Mad Studios, Project CARS, the SMS logo, and the Project CARS logo are trademarks or registered trademarks of Slightly Mad Studios Limited in the United Kingdom and/or other countries. 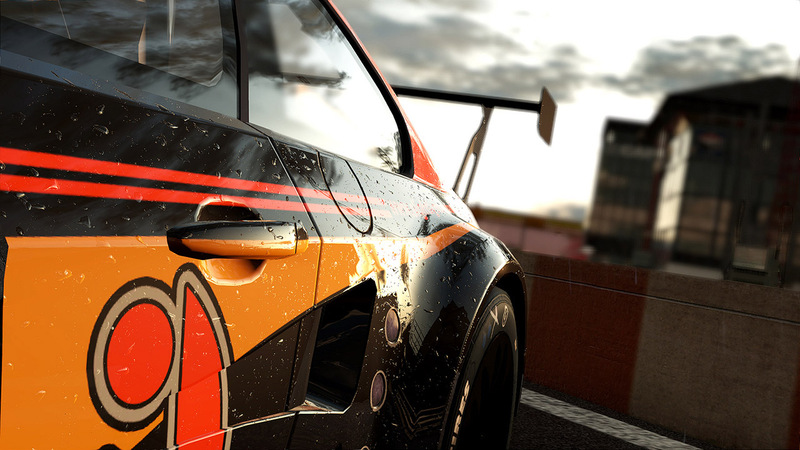 © 2015 Slightly Mad Studios.